From a very young age two of my favorite things have been art and making new friends. As a photographer, I have the opportunity to share in and artfully capture forever a special moment in someone’s life. Photography is not only my job it is also my passion! My goal as a photographer is to encompass your uniquely beautiful moments in photos that will be treasured, and treasured forever. I aim to tell your story, your family’s story, to capture those everyday moments that make our family lives… well, ours. Aside from being a photographer… I am a mom to four wonderful, thoughtful, smart, kind, fun and beautiful children. And I am married to my best friend. We have a family cat named Shyla, whom we love dearly (even if she does merely tolerate us, haha)! And a family dog, named Bella. Things that make me happy= morning coffee, good movies, running, playing outside with my children, hiking, camping and winter! Please take a look around my photo galleries and get to know me through my photography. If you have any questions don’t hesitate to contact me. I am looking forward to hearing from you and telling your story. Micah Simmons Photography is a proud member of Clickin’ Moms and is a Spectrum Inspired Photographer as well. I am a mama to a special needs little one who also is on the Autism Spectrum, so this is very near and dear to my heart. Spectrum Inspired is a ‘community that connects, supports and uplifts individuals and families touched by Autism Spectrum Disorders. 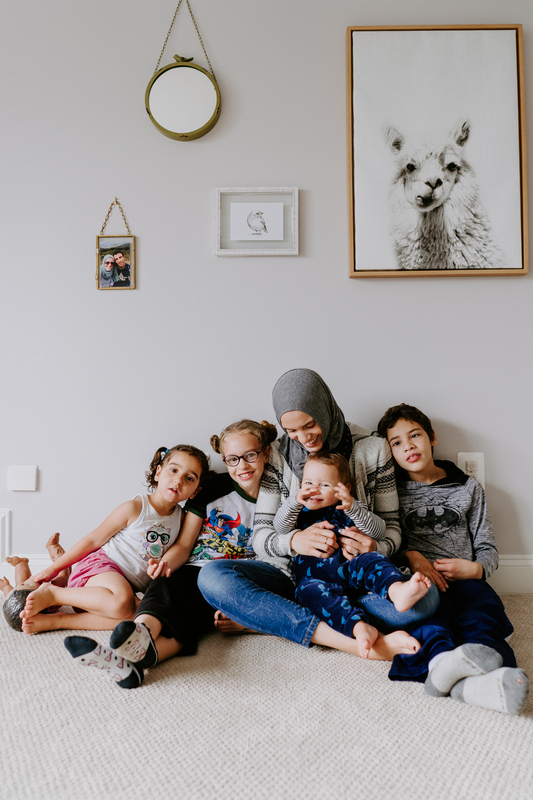 In order to educate the general public, our team uses Lifestyle Photography to document a diverse group of children on the spectrum and their families across the globe in effort to normalize and destigmatize ASD.’. For more information on a free session through Spectrum Inspired for you or your family click here. Micah Simmons Photography has been published by Baby Center, Parent’s Magazine, Cafemom, The Stir and featured in several major photography blogs.